We are currently 30+ adults and 8 children, with residents in every decade of life through the 70s. 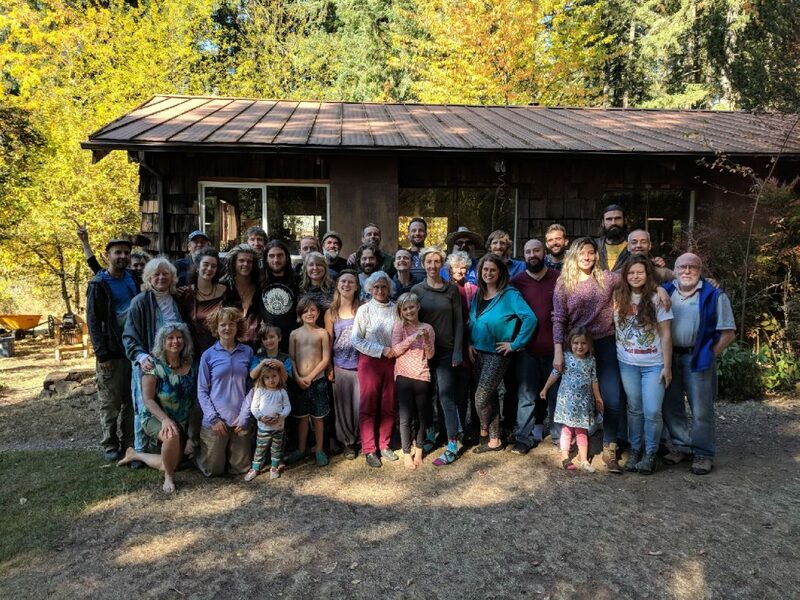 Founded in 1989, Lost Valley has hosted countless visitors, guests, and students over the years, for everything from permaculture and ecovillage design courses to personal growth workshops and ecstatic dances. We’ve also been home to hundreds of communitarians, and have been featured in books such as Diana Leafe Christian’s Creating a Life Together, as well as magazines such as Communities and the French edition of Rolling Stone. We are currently implementing changes initiated at our fall revisioning retreat, with the aim of manifesting our cooperative visions more fully. For much more information please visit lostvalley.org and contact the Lost Valley Board at [email protected] (for Business Administrator job interest) or Setesh at [email protected] or 541-937-3351 (for all other residency inquiries). We hope to hear from you!